Sometimes you’re just looking for bowl of warmth to fill your belly. 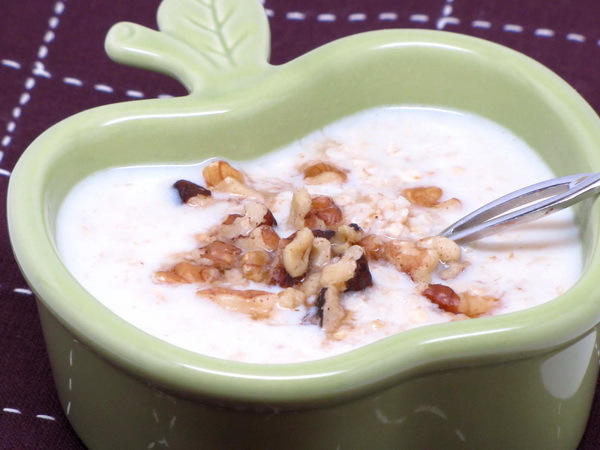 I always find that oatmeal is very satisfying and it is very food for you. I think it makes a great snack that will take away the biggest of hunger pangs. Mix oatmeal and milk and microwave for 60-90 seconds. When done, stir in equal and maple syrup. Enjoy ! 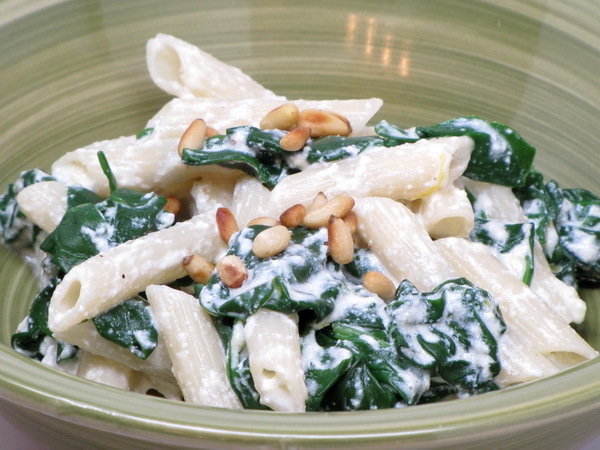 Garnish with some nuts to get your MUFA – 1 T chopped nuts is approximately 85 calories. These are just scrumptious ! Another one of those snacks then when left unattended, they just seem to disappear 🙂 A nice healthy alternative for snacking. Preheat oven to 250 degrees. Put popcorn in a large pan (like a roaster pan) and warm in the oven. In a small pan on medium heat, boil honey 1-2 minutes and then reduce heat and add peanut butter, mixing well. Drizzle the mixture over the popcorn and stir well. 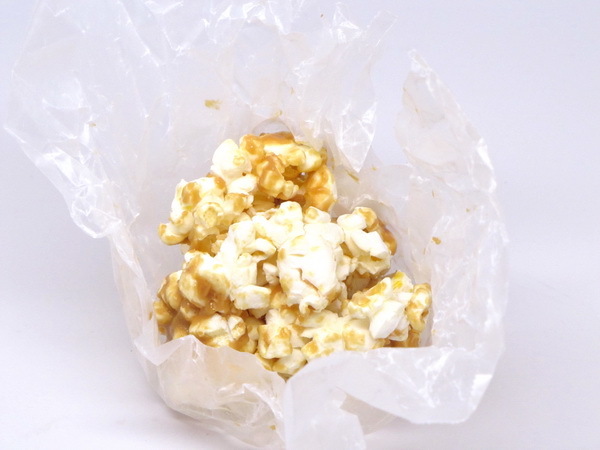 Tear off 9 ten inch pieces of wax paper and place a bit more than ½ c of the mix on each sheet then fold the corners up and form the popcorn mix into a ball. Store with the wax paper on the balls at room temperature. A zesty sandwich perfectly portable and wonderfully good ! Mix mayo and horseradish and spread on bun then top with meat, cheese, spinach and onion. 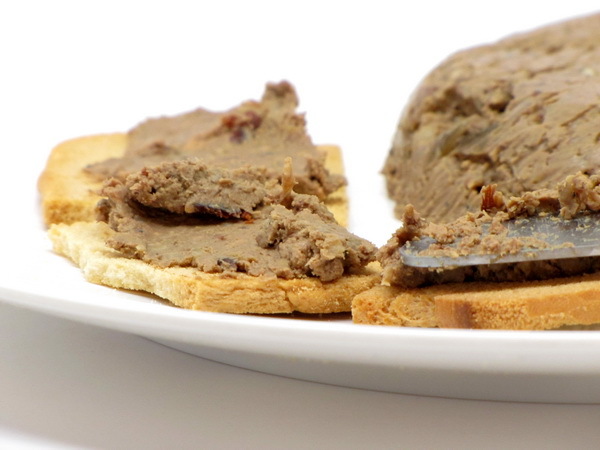 Don’t be afraid of pate – if you like liver, you’re going to love this ! 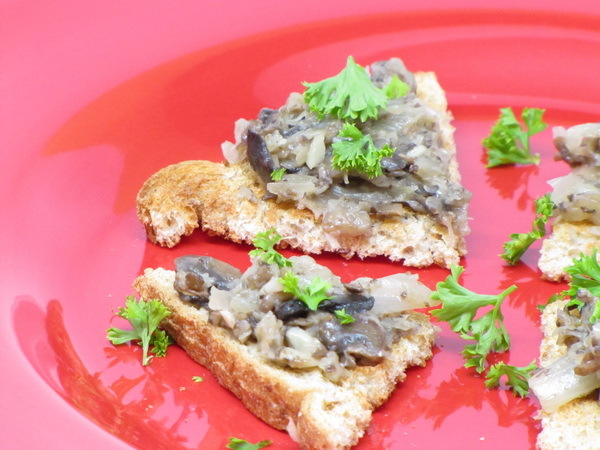 This is such a great appetizer dish – people always go crazy for pate ! 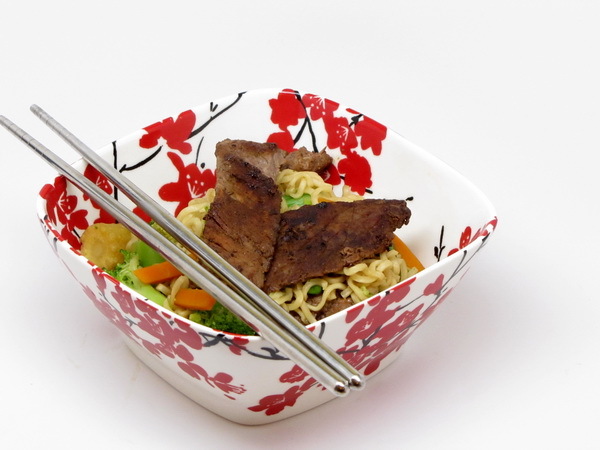 This one is so simple to prepare and is sooooo tasty. You can make it a day ahead and have it ready to go for a cocktail party. Cook bacon until crisp and remove from skillet and reserve 2 T drippings. Crumble bacon. Add chicken livers, onion and garlic to reserved drippings and cook 10-15 minutes or until done then cool slightly. Mix livers, bacon, 2 T milk, salt, pepper and nutmeg in processor. Line a mold with plastic wrap and spoon in mixture. Cover and chill at least 4 hours. 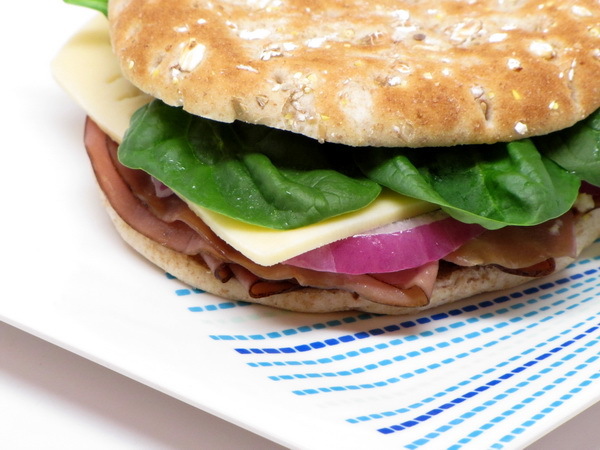 Unmold onto a plate and serve with crackers. What a perfect flavor ! 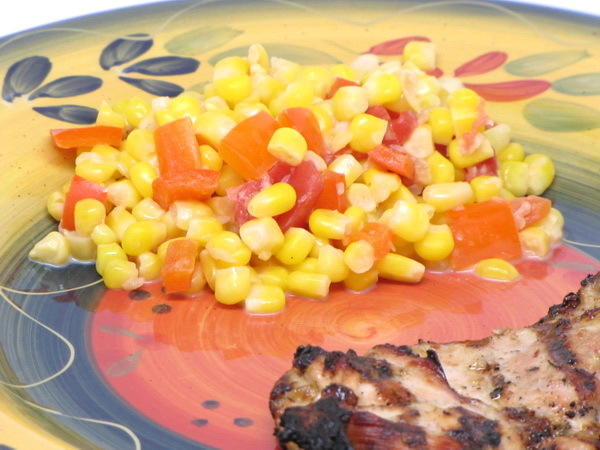 This can be served on toast points as an appetizer, or you use can use it as an addition or topping to other foods. The flavor is FANTASTIC ! Chop the ingredients pretty finely in a food processor to get a nice consistency. Heat oil in a skillet and cook shallots 7 minutes. Add garlic and mushrooms and cook until all the water is released from the mushrooms (about 10 minutes) then season with salt and continue cooking, stirring frequently, until the water is dried up and the mushrooms are dry (about another 10 minutes. Spread on toast points, use in scrambled eggs, or soup, serve aside grilled steaks – or even try spreading this on rolls and make mini pizzas (recipe to be posted soon !). Vanilla ice cream AGAIN? Well – that’s not what you’ll be thinking when you eat this one up ! The crispy, sweet tortillas make a regular dessert a SUPER dessert. Preheat broiler. Mix sugar and cinnamon. Brush butter over both sides of the tortilla wedges and sprinkle with the sugar mix. Broil 1 minute each side. Microwave caramel topping 45 seconds. 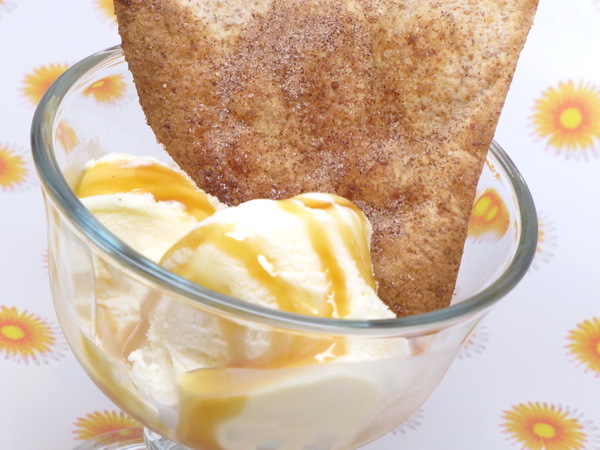 Scoop out ice cream and top with caramel sauce. 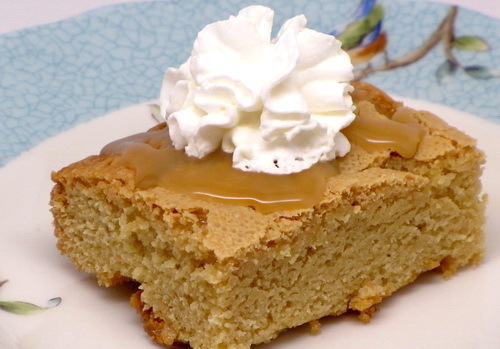 Serve with cinnamon wedges.